Enfant terrible – an unusually successful person who is strikingly unorthodox, innovative, and/or avant-garde. Yes, Bruno Trapan is enfant terrible of Croatian winemaking scene. You may think he is overwhelming and over the top, but once you get to know Bruno – you love him for that. 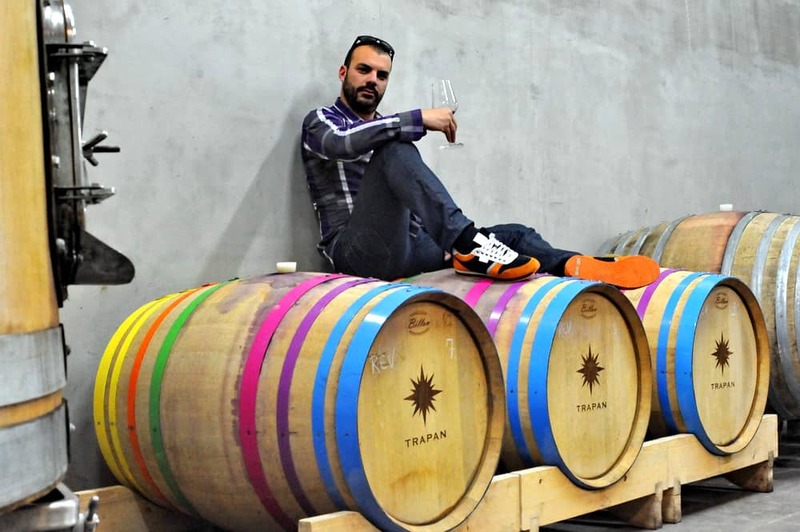 In recent years, Bruno Trapan was recognized as one of the main characters of the new wave of young Croatian winemakers. His first vintage was 2005 and since then he didn’t stop shaking the Croatian wine scene. Bruno does not come from a winemaking family, but today all of his family lives for winemaking; somehow he managed to make everyone fall in love with his vision, vineyard and wines. Since he isn’t burdened with winemaking tradition or family legacy, Bruno experiments very successfully by playing with grape assortment and wine making techniques. 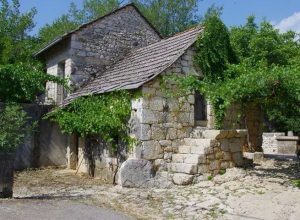 Starting from a garage, Trapan today has one of the most original wine cellars in Istria (must visit!) and around 12 ha of his own vineyards. 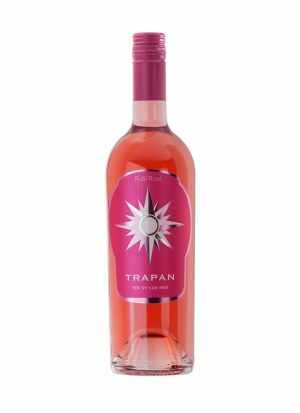 Dark Rose – unusually intense sweet red wine. As you can see for yourself, every wine tells a story and there is a deeper meaning to each and every one. 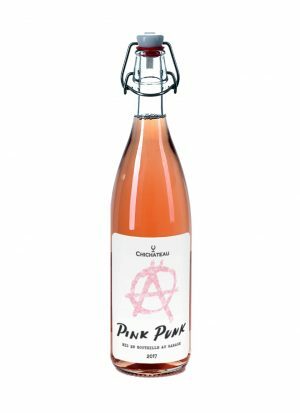 People who are true wine connoisseurs say that wine carries a personality of its winemaker. That is also true in the curious case of Bruno Trapan. 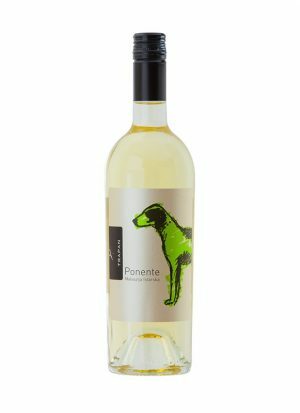 His wines are bold, full-bodied and offer you Istria with a twist, just as Bruno is an Istrian winemaker with a twist. 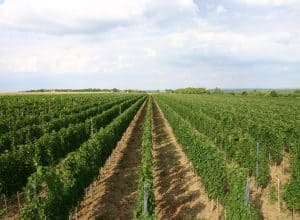 He is unconditionally in love with the red soil of Istria, which is his primary inspiration in wine making, because true winemakers argue that wine making process begins in the vineyard. 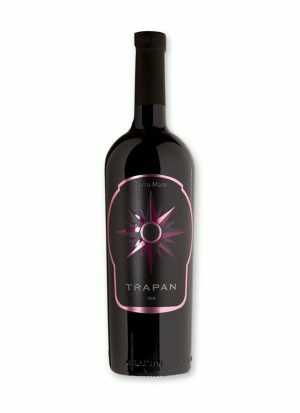 His Winestation Trapan is one of the most interesting cellars in Croatia. The architect (Bruno’s close friend and designer of few of his wine labels) really managed to translate Bruno’s personality into a building. It is a modern construction the color of Istrian red soil and it stands out from the surrounding environment. But when you think about it – it fits perfectly and enriches the landscape. Just like Bruno – his eccentricity stands out, but at the same time he is one of the warmest people you’ll ever meet. Also, the parties Bruno throws at his winestation are epic – from various cook offs, birthday celebrations, random days that turn into nights, anything is possible and he is famous for being the perfect host. 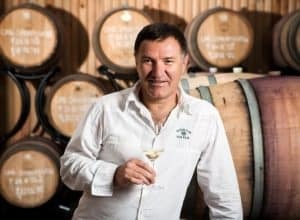 Other than being a clairvoyant winemaker, Bruno is also his own PR par excellence, which really makes sense – no one else can promote the brand and the wines as the mastermind himself. 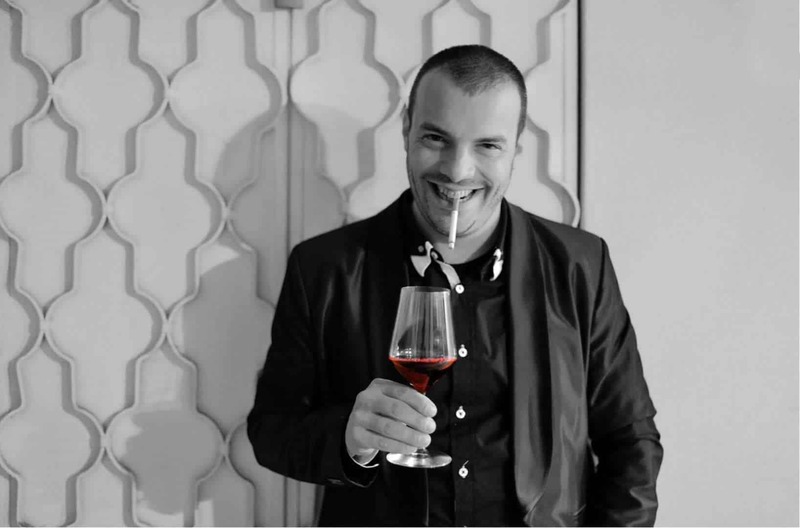 Everyone who’s anyone on the Croatian wine scene is well acquainted with Bruno and his vibrant personality. Moreover, the number of Bruno’s fans is growing worldwide as he exports and promotes his wines on a number of foreign markets. 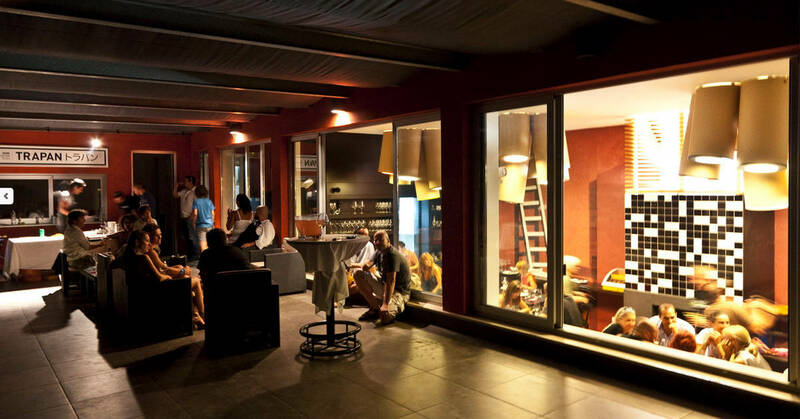 If you’re planning a wine trip to Istria, make sure to book a wine tasting at Winestation Trapan and maybe you’ll be so lucky to meet him in person.